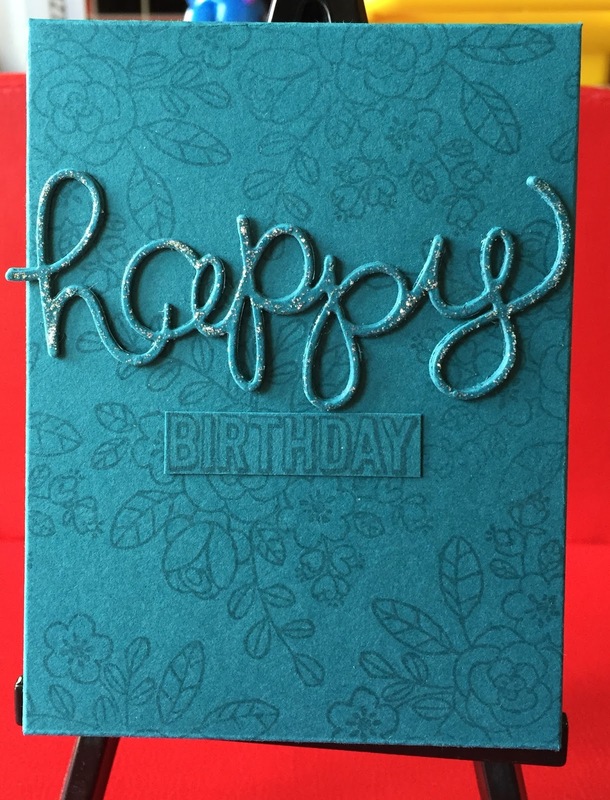 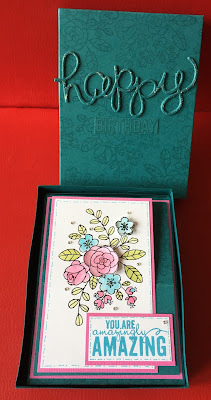 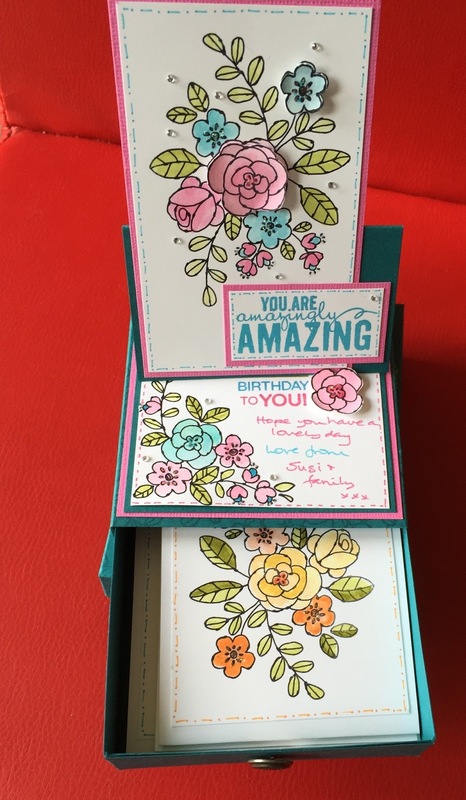 I wanted to make a special card for my friend Maria's birthday and I saw this ages ago and really liked it but never got around to making one. 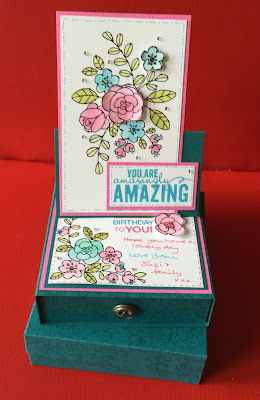 Anyway I thought it was perfect for what I wanted with a little tweaking - I wanted to put some 4" x 3" notecards and envelopes in the drawer so made it bigger. and the little drawer showing the note cards.